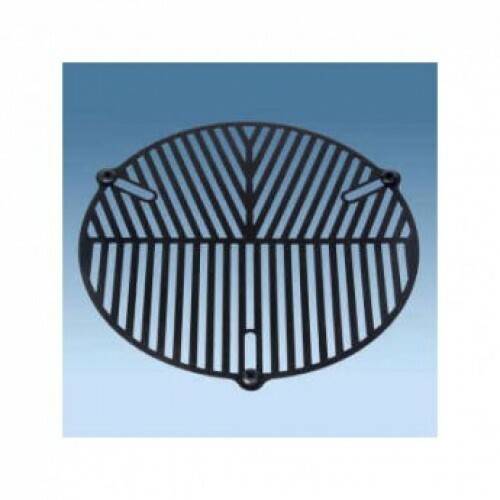 Astrozap are known for their manufacturing of high quality flexible and aluminum dew shields. 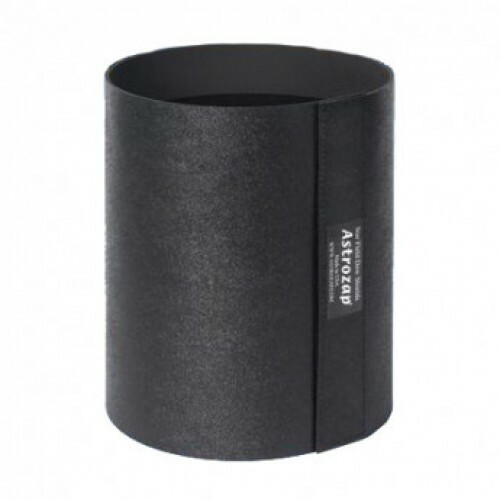 They offer a large selection of dew shields that will match about any telescopes available. 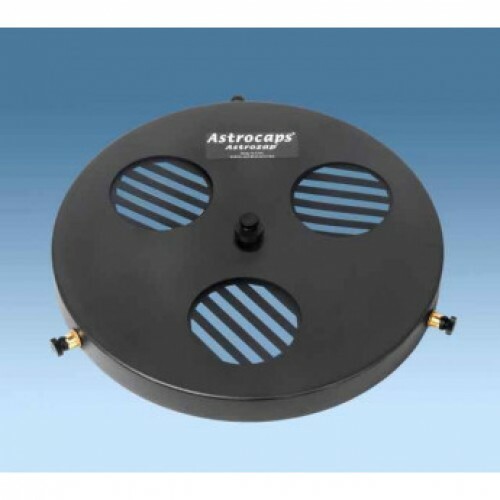 Astrozap also produces dew controllers, light shrouds, eyepiece trays and other products for astronomers. They are world wide recognized for their workmanship and customer service. Astrozap Aluminum Dew Shield is the basic component of the passive dew fighting system. Astrozap Aluminum Dew Shields are custom made and painted to match telescope manufactures Meade, Celestron and the Takahasi Epsilon astrograph. The Astrozap FlexiHeat Dew Shield combines both active and passive methods of dew fighting. 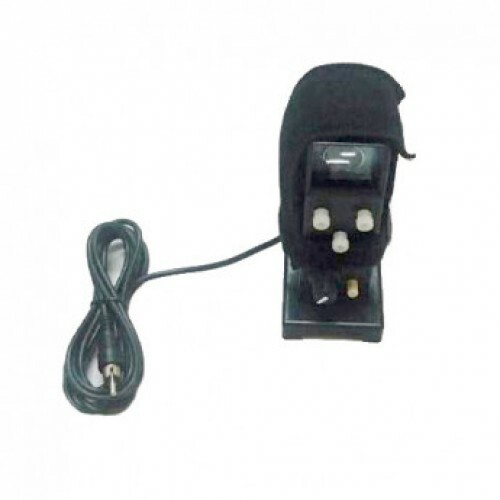 Each FlexiHeat Dew Shield has a built in Astrozap dew heater strap. 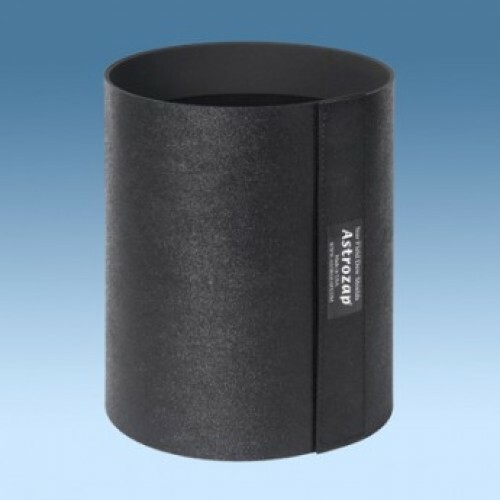 When used with the Astrozap Dual Channel Dew Controller or the DC Adapter, the FlexiHeat Dew Shield performs both active and passive dew fighting methods to keep the telescope objective dew-free, thereby lengthening precious telescope time. 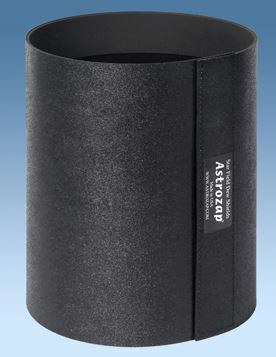 Astrozap’s Dew Heaters Strap is an active dew fighting system. It applies heat evenly across the length of the strap. The Dew Heater Strap comes in for all popular sizes to fit eyepieces, finderscopes & telescope objectives. 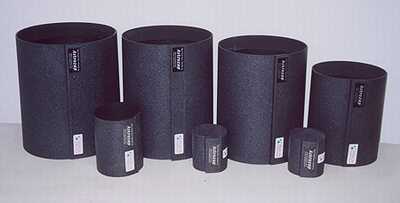 Astrozap designs Light Shrouds for Meade Light Bridge and Sky Watcher open tube Dobsonian telescopes. 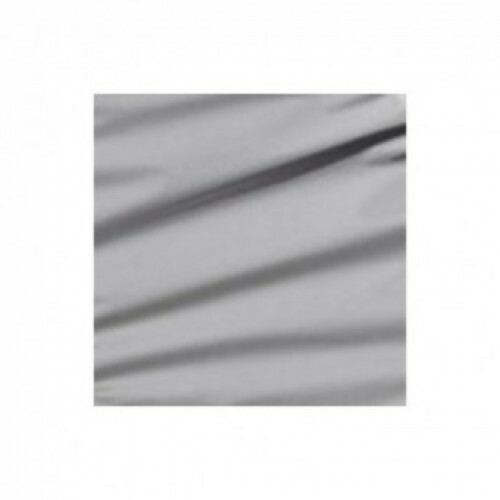 The Light Shrouds not only blocks out the light but also function as passive dew prevention. 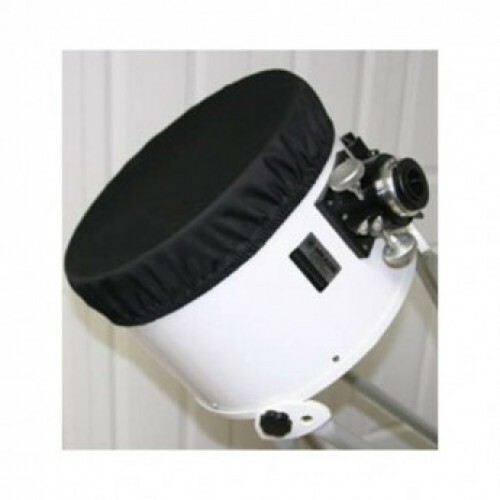 Astrozap offers many other astronomy innovative, high quality items. 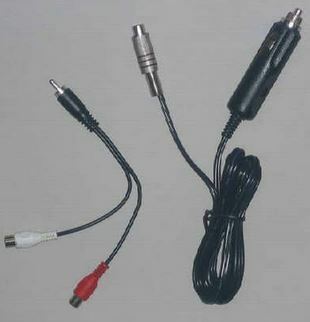 They are a manufacturer that continues to produce product that enhance the astronomy experiences.